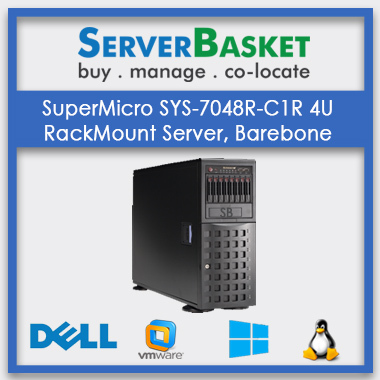 Do you think of buying a new super micro server? 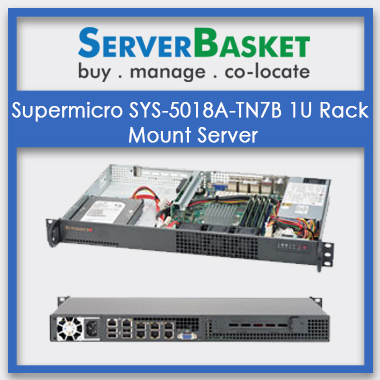 Don’t worry, here we provide Supermicro SYS-1018L-MP Mini-ITX Server Barebone System with Super X10SLV motherboard. 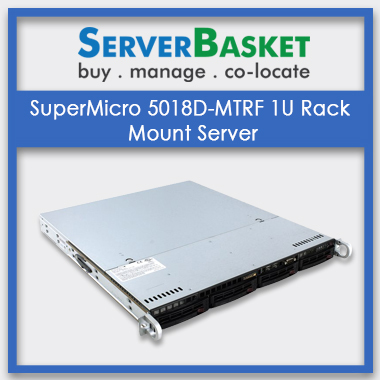 This means as per your requirement you can modulate this server. 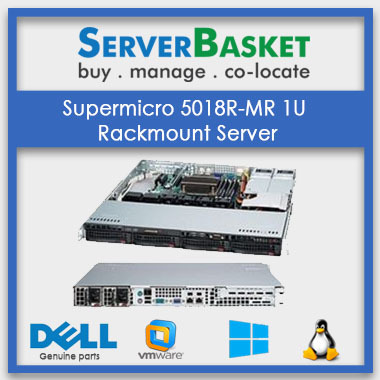 Supermicro SYS-1018L-MP Mini-ITX Server supports Intel LGA1150 Core i7/ i5/ i3/ Pentium/ Celeron 4th Generation Processors with chipset of Intel H81 Express it gives best performance with high speed and it have maximum capacity of 16GB DDR3-1600 SODIMM Slots, Single Channel, Non-ECC RAM and HDD supports up to 2x SATA3 Ports (Including 1 mSATA), 2x SATA2 Ports which gives high storage capacity. 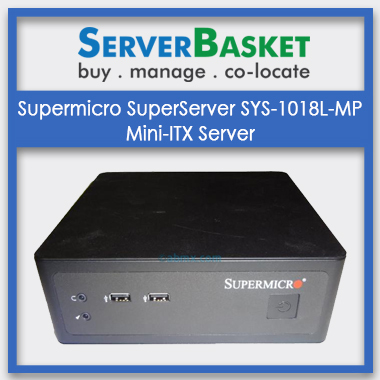 Supermicro SYS-1018L-MP Mini-ITX Server supports Intel i217 and Intel i210AT Gigabit Ethernet Controllers to get best internet network and it have 2x USB 3.0 Ports, 4x USB 2.0 Ports (2 rear, 2 via header), 1x DVI-I Port, 1x HDMI Port, 1x DisplayPort, 2x Independent Displays, 2x RJ45 LAN Ports, Audio I/O Jacks ports to connect multiple input and output devices with the power supply of 80W DC Power Adapter and it comes with 1x 60mm 4pin High Performance Cooling Fan for system cooling to reduce system hangings. 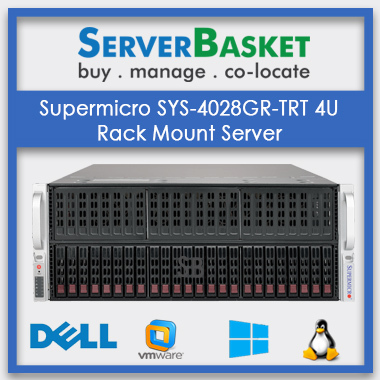 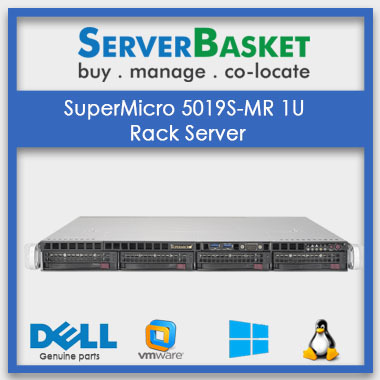 This SuperServer contains best infrastructure and with high efficiency power supply which can be suitable to all new business and IT parks at lowest price around India.